Wood shingles (a term that includes both wood shingles and shakes) are typically manufactured from a number of different trees, including western red cedar, pine, redwood and cypress trees. While the two are made from the same types of materials, the two are actually quite different in both application and look. Wood shingles are usually thin strips of wood and appear to have a smoother look. The width of each shingle is different which gives the roof a random, eclectic style that many homeowners enjoy. During installation, the wood shingles are installed over open strips of wood called slats. When viewed from the attic, you can see the underside of the wood shingles. You may also be able to see light coming from between the shingles. This gives wood shingles the ability to vent the entire attic without the need for other venting methods. Unlike smooth wood shingles, shakes are usually not smooth, but instead have a rougher texture and are usually thicker in their style. Shakes can come in different shapes and thicknesses at the edge. They are commonly called medium shakes, heavy shakes or jumbo shakes based on increased thickness at the edge. Shakes can be installed over a wood shingle roof or a plywood deck. When installing the shakes, a row of shakes is installed first, then short layer of felt, then another row of shakes, and felt again continuing up the entire roof. Roofers commonly like to replace wood shingles by installing a new plywood deck and composition shingles, slate or other methods. This is called a re-deck. Since wood shingles vent throughout the roof, homes usually don’t have the necessary soffit vents, turbine vents, power vents or gable vents needed. Therefore, be sure to discuss venting with your roofer to make sure that you are getting the proper ventilation that your roof needs. Many roofing companies often ignore this requirement to keep the price down and make a sale. However, venting is extremely important. When installing wood shingles on your roof, it is also important that you verify with your city if fire treating is needed for the shingles. Wood shingles and shakes can easily be purchased with fire treating if needed. Another important feature to note about the installation of wood shingles is that, when hit by hail, they may have small indentations or splattermarks on them. Splattermarks can best be described as clean spots where the hail hits. Insurance may not pay for indentations or splattermarks. In larger hail, the shingle will split requiring replacement. 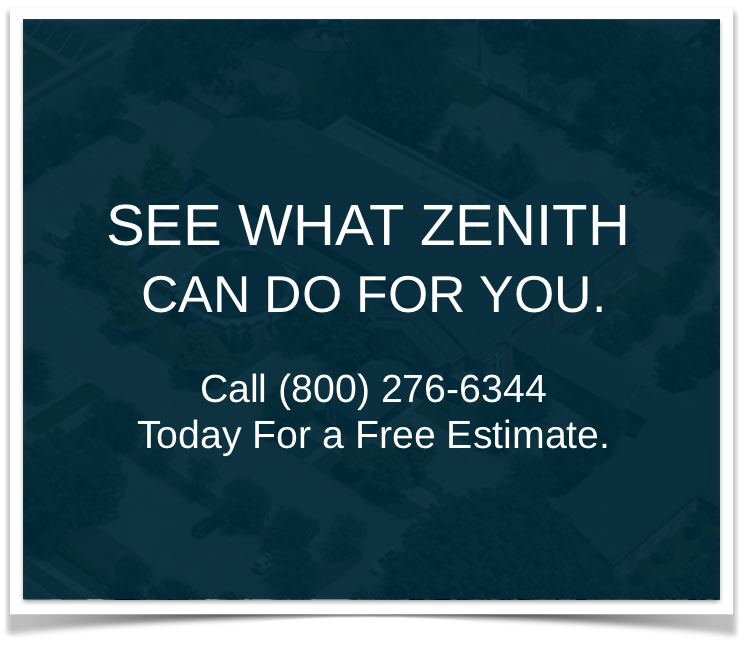 For more information about wood shingle installation for your residential roof, contact Zenith Roofing today at (800) 276-6344.